Congratulations to John Fisher, who won his second consecutive Senior Club Championship over the weekend. After a rain delay in the second and final round, Fisher shot a 4-under 68, including five birdies on the back nine to win the Nicklaus Cup. 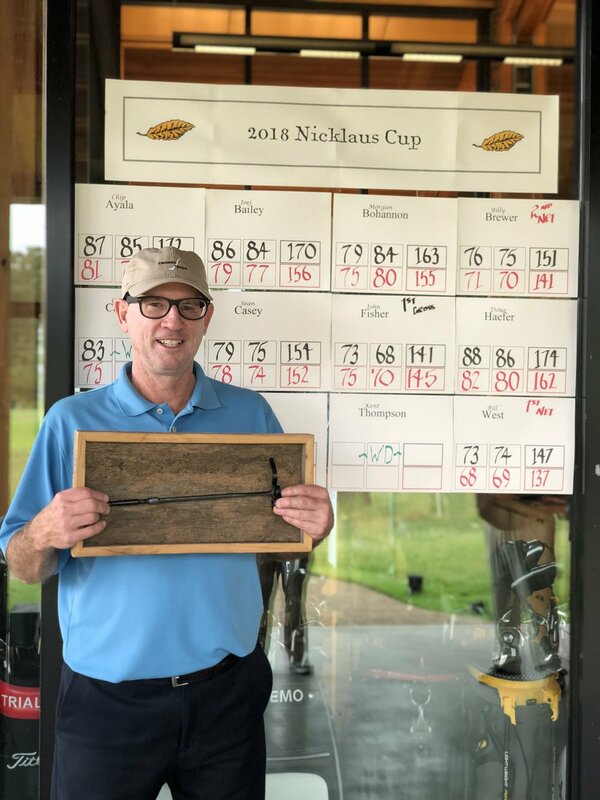 Bill West had a great tournament, shooting 73-74 to win the low net honors. John Harrington (71-78) finished second in the gross division, while Billy Brewer (76-75) finished second in the net division.